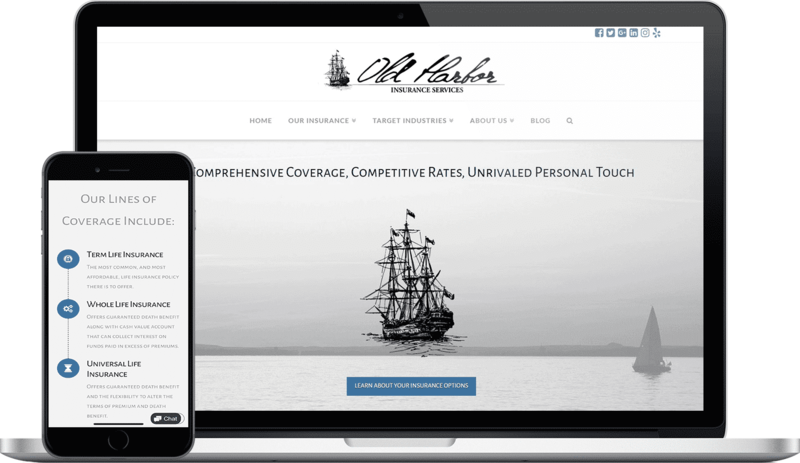 Old Harbor Insurance Services provides home, auto, commercial, and life insurance and needed an online presence that matched their professional services. 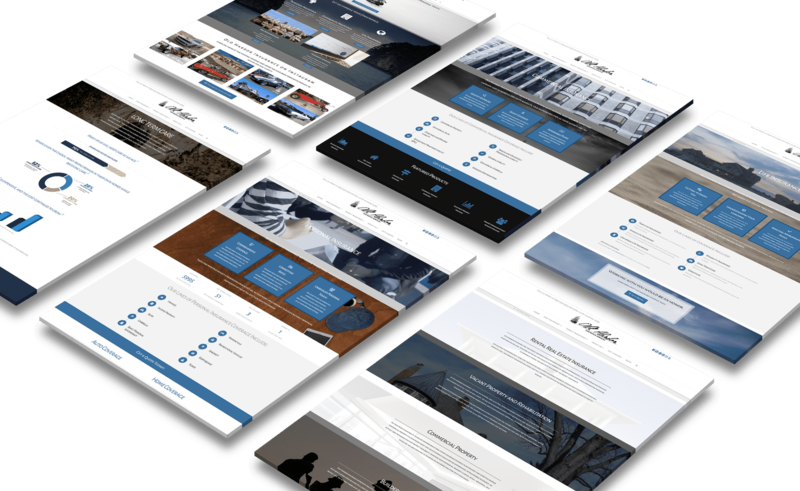 Old Harbor Insurance Services tasked Flying V Group with developing their online presence. We aimed to build a simple, clean, light, and informative website that allows OHIS to tell others about their lines of insurance. Their website has given them the professional presence needed to compete in the competitive insurance industry. 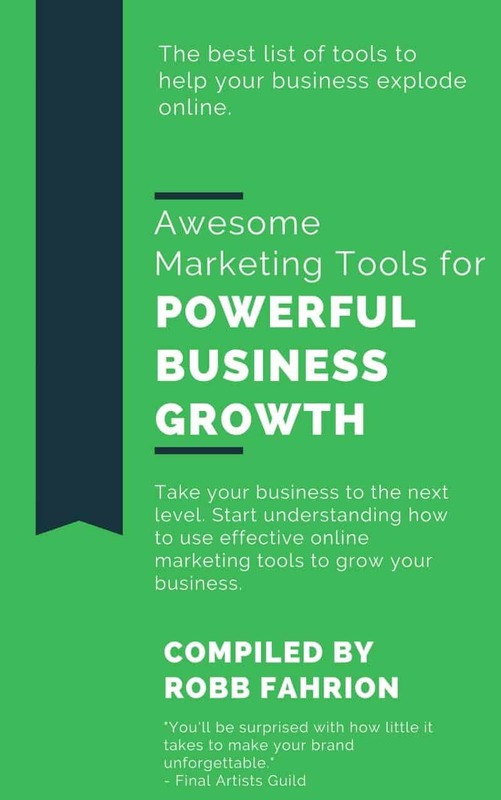 When running their PPC, we boasted rankings above the likes of Progressive and Statefarm and conversion rates upwards of 24%.